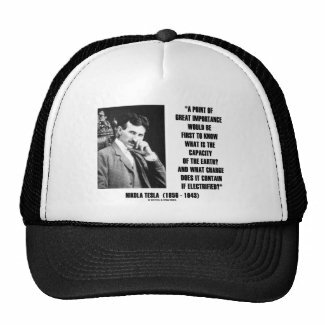 No need to be an electrical engineer or a mechanical engineer to understand the contributions of wireless genius Nikola Tesla. Serbian American Nikola Tesla was an important contributor to the birth of commercial electricity. 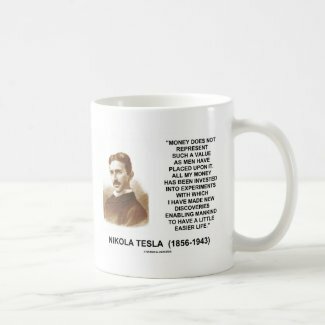 Tesla is best known for his many revolutionary developments in the field of electromagnetism in the late 19th and early 20th centuries and his patents and theoretical work formed the basis of modern alternating current (AC) electric power systems, including the polyphase system of electrical distribution and the AC motor. 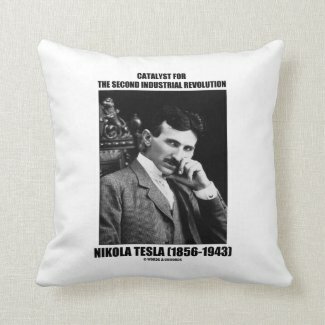 His work essentially helped usher in the Second Industrial Revolution. 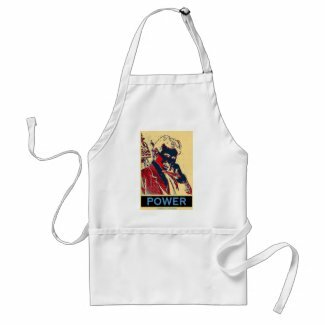 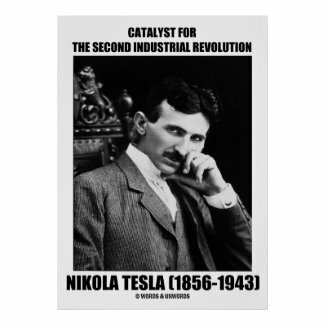 Showcase Tesla's long lasting contributions to the world with any of these Nikola Tesla gifts with the heading "Catalyst For The Second Industrial Revolution". 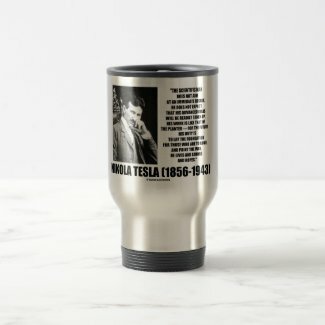 Make others do a double-take about how we evolved to the wireless society that we live in today with these timeless engineering attitude gifts! 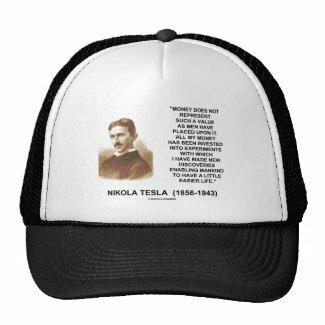 No need to be a hydro power enthusiast to understand the power of a waterfall in nature. 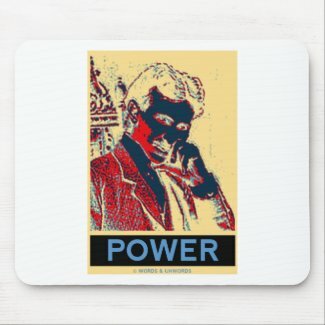 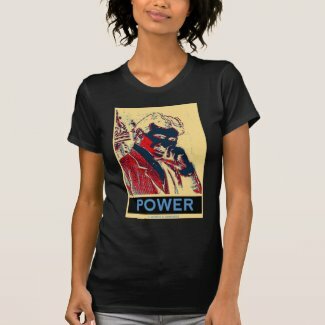 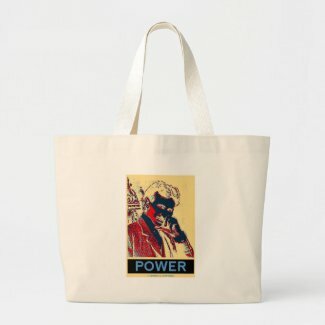 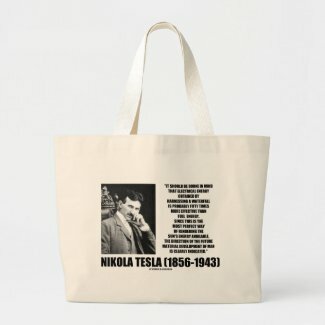 Pay homage to electrical engineer and wireless genius Nikola Tesla and his foresight into harnessing energy with any of these quote gifts on the more effective way to harness energy: "It should be borne in mind that electrical energy obtained by harnessing a waterfall is probably fifty times more effective than fuel energy. 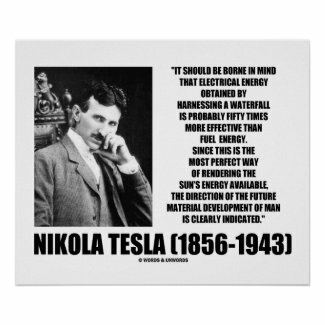 Since this is the most perfect way of rendering the sun's energy available, the direction of the future material development of man is clearly indicated." 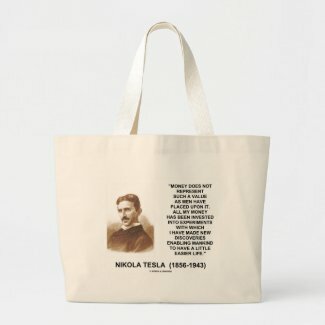 Memorable quotation from Tesla who was clearly way ahead of his time! 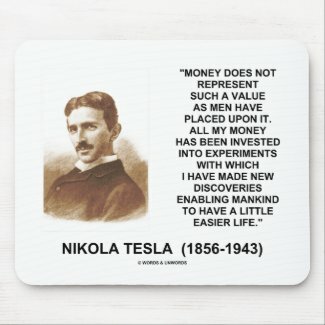 Too much is made about money in our society. 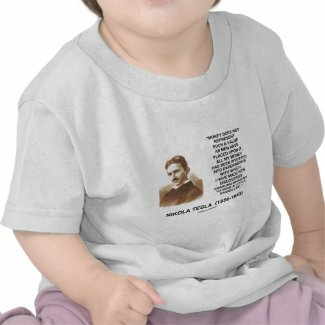 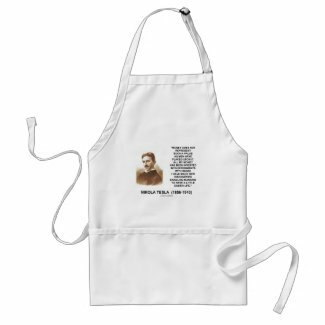 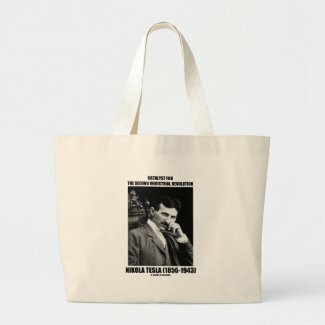 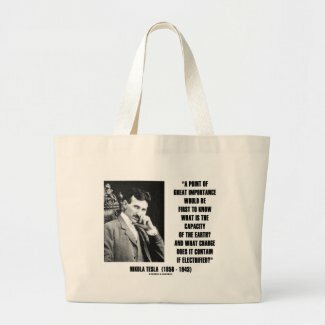 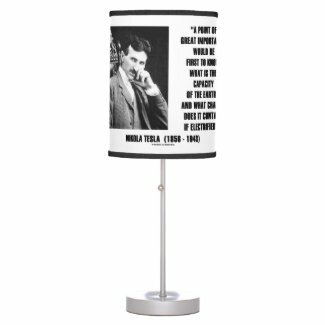 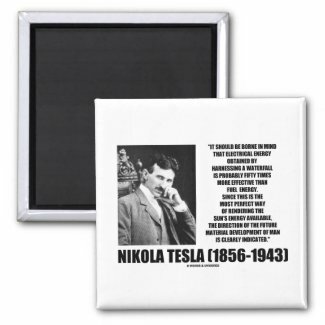 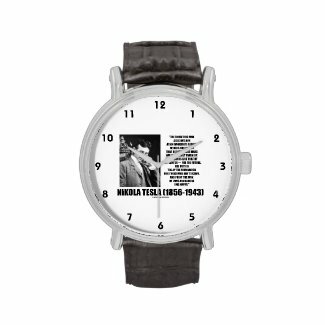 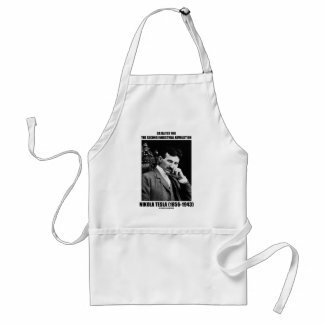 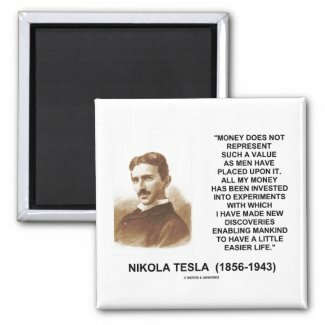 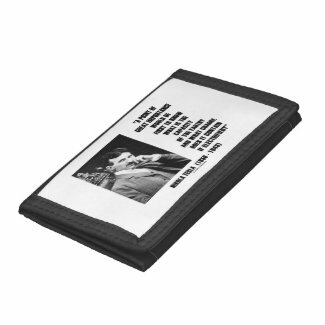 Showcase your attitude toward invention and discovery with this wireless genius Nikola Tesla quote on any of these gifts. 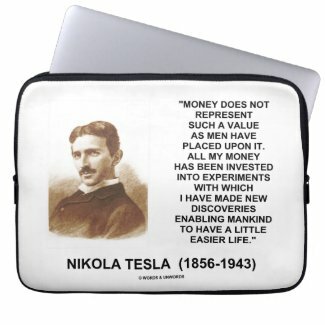 Quote says: "Money does not represent such a value as men have placed upon it. 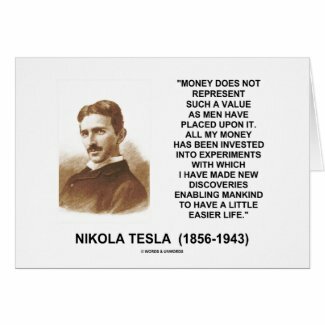 All my money has been invested into experiments with which I have made new discoveries enabling mankind to have a little easier life." 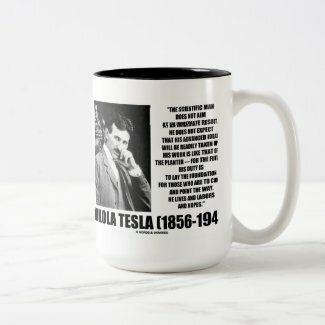 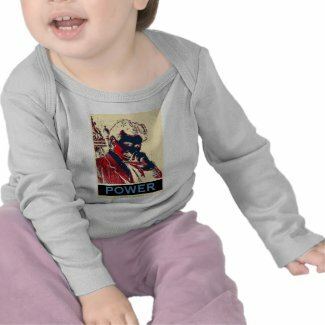 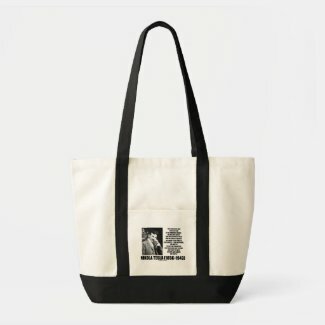 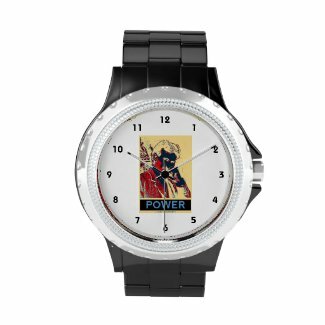 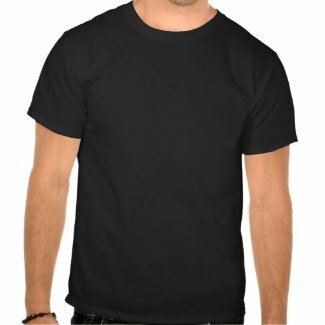 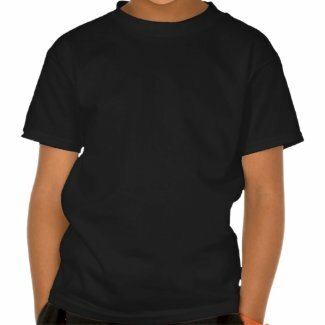 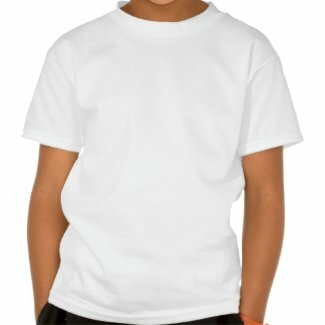 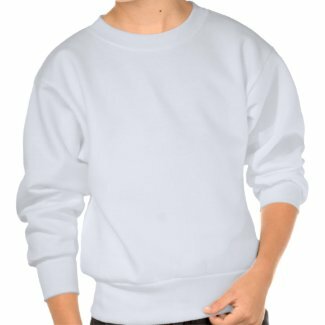 Gifts for all inventors, scientists, engineers, and those who wish to improve humanity and let others have a little easier life!